We are excited to announce our new fundraising initiative: RAIN BARRELS! If you want to save money on your water bills, protect the environment and have the best looking garden on your street, then Rain Barrels are your answer! You can pre-order your rain barrel here. 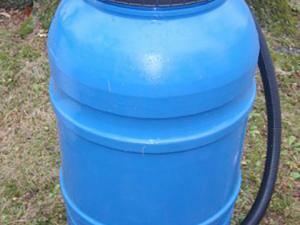 Prices start at $55 and there are a variety of rain barrels available as well as accessories.